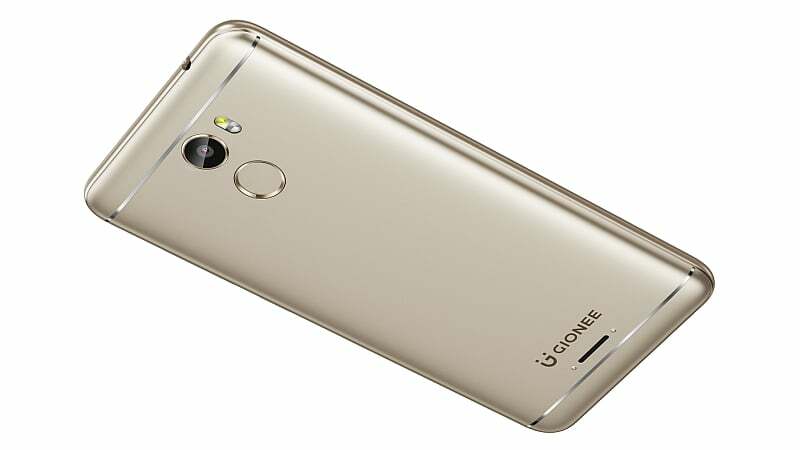 Gionee has launched a new budget smartphone in India today, dubbed the Gionee X1. The company announced that it has plans to introduce a new line of products in the country soon, and is starting off with the newly unveiled Gionee X1. The smartphone is available in two colour options of Black and Gold and is now on sale for Rs. 8,999 across all major offline retailers in the country. The Gionee X1 sports a 5-inch HD (720p) display and sips its juice from a 3,000mAh battery that the company claims will keep the phone up and running for an entire day. The Gionee X1 comes with an intuitive biometric sensor; however, it only serves to unlock the device as well as capture selfies conveniently, and cannot be used for security and privacy protection purposes. 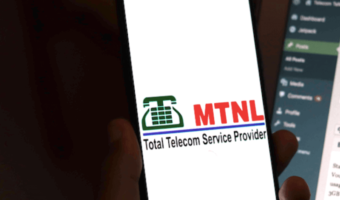 This dual-SIM smartphone also comes with a dedicated microSD card slot for storage expansion. Under the hood, the handset is run by a quad-core MediaTek MT6737 SoC, clocked at 1.3GHz. The processor is shipped with 2GB of RAM and 16GB of internal storage which can be further expanded up to 256GB. On the software front, the Gionee X1 runs on the company’s Amigo 4.0 UI based on Android 7.0 Nougat and offers added features like quick app switching, multi-window feature, and more. “We are confident that the new line of products which we plan to launch soon will not only impress our customers in terms of the prices but also with their striking features and premium quality,” Gionee India Director – Business Intelligence and Planning, further said. hahaha. what a . I think only r s buy this phone at this price..
Price must below 4500 rupees.then people may look over it.i never go with any Chinese phone.